The "House Mezuzah" Is Designed By Emily Rosenfeld. 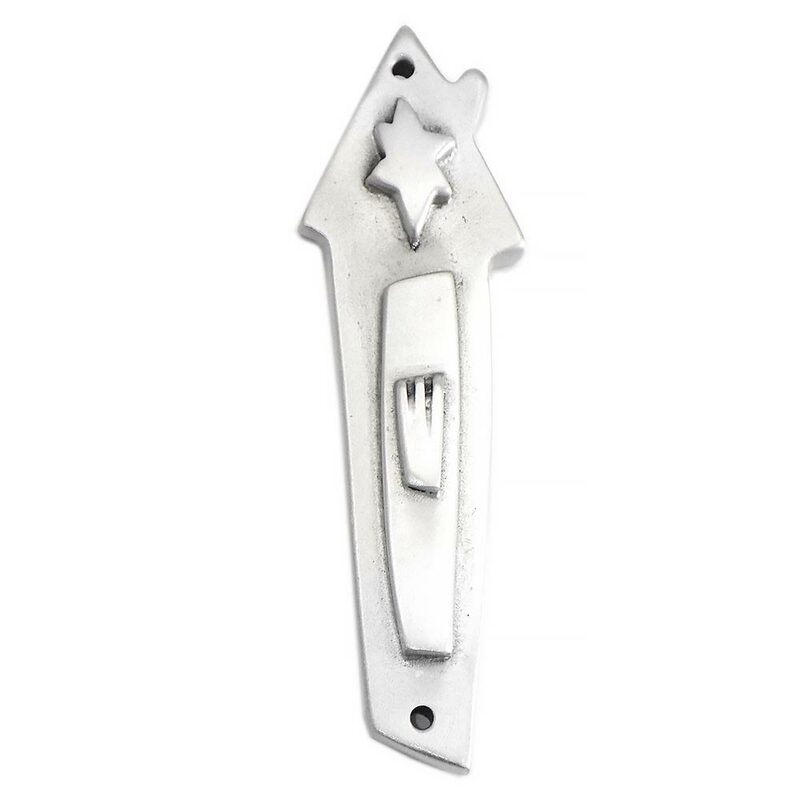 The Mezuzah Is Made From A Non-Tarnishing Pewter Metal, So The Mezuzah Is Good For Outside Or Inside A House. 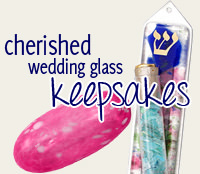 The Mezuzah Is 3 1/2" Tall.